Personal development is self improvement, and Improvement of any kind takes an incredible amount of courage, because change is uncomfortable. Adapting to change is where most (if not all) of the discomfort comes from, because after that, change isn’t all that bad. Another thing to consider about change is that, change is all there is. Everything changes. People change, relationships change, situations change, seasons change…it’s a fact of life. Nothing stays the same…ever. It’s actually one of many natural or universal laws that govern the entire universe. So, get used to change because it will happen without your approval anyway. Trust comes from seeing results. My methods of life coaching get right down to the core and work outward. Your commitment to hire a life coach is actually the third step in a seven step process. If you stay committed, you will see results fairly quickly. Those who do the work required, and honestly give every ounce of their energy and focus, notice immediate positive changes. That’s where our trust forms like cement. Personal Development takes a lot of courage. 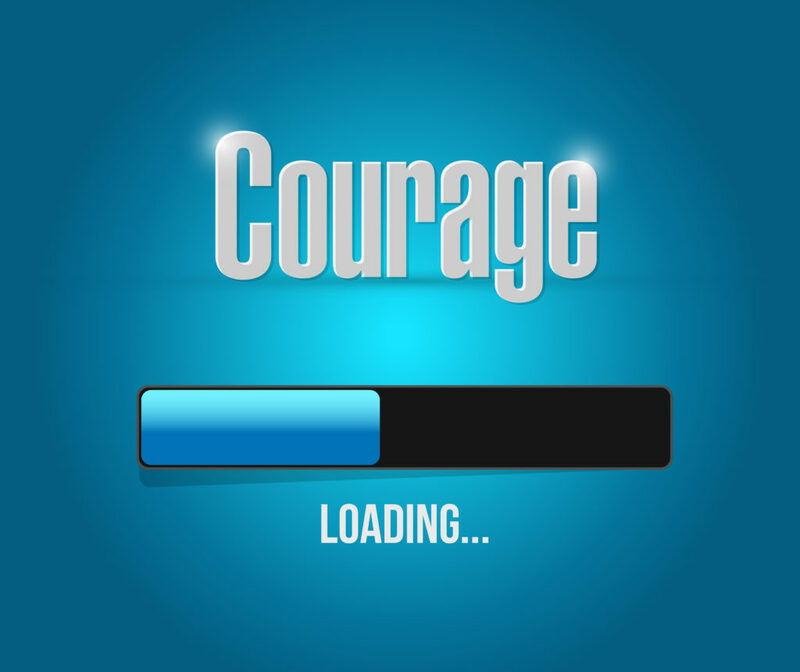 Personal development takes a lot of courage. To make the decision to want to change, by itself, is a monumental step. Having someone by your side to guide you through the unknown should take the fear out of the picture. Well, you may still feel some anxiety, but knowing that you aren’t going through it alone will minimize that. Also, with every breakthrough moment, you are building trust. Trust doesn’t come easy. I only ask for 1% of your trust to start. If you are committed to taking action, I will earn the other 99% in short time. Your trust is the most valuable commodity to me. Second to that is my time. I don’t take either for granted. Everyone wants better, those who say they don’t are lying to themselves and others. Nobody wants worse, and if nothing stays the same, you are either going to have it better or you will have it worse. So, which would you prefer? A change for the better requires some thought, and that is what begins the shift into that direction. What area of your life would you like to see improvement first? You can change it all if you wish, but your focus is required here, so to keep it from bouncing all over, choose an area to work on and lets begin!